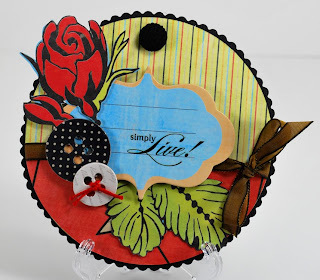 For the love of life: Treasured Scrapbooking August kit reveal!!! 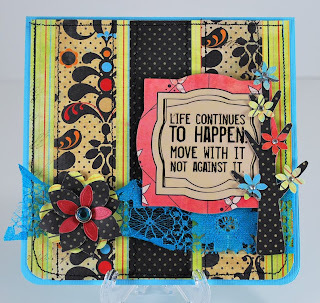 Treasured Scrapbooking August kit reveal!!! When I got this kit and I opened the box, I was sooo happy as the items in this kit were making my heart go so fast...I love this Pink Paislee line so much and Leslie tucked in so many gorgeous things in it, that I could hardly wait to work with it. 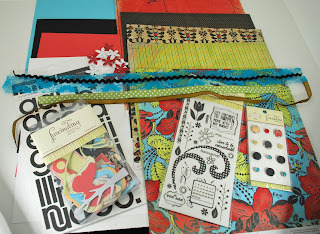 Here is the kit for you to see...this is what you get all for $17.95..WOW...that is such a great deal for all you get! Sooooo.....what do you think of this kit??? Isn't it pretty???? 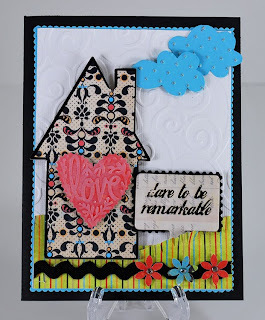 The sad thing is there are only three of them left, so if you would like to get this gorgeous and jam packed kit, go the the Treasured Scrapbooking store and get it while you can. 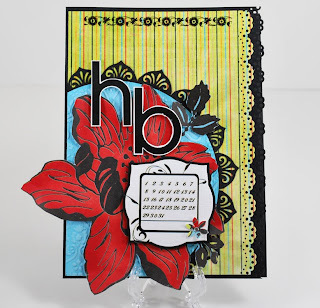 And here are the cards I created with this pretty kit. By the way did you see that gorgeous blue lace trim??? WOW, I am so loving that....and you know what else? While these are cards, I might just use them as part of some layouts. I so love the rubon sentiments it came with...there is not reason why they can't be used on layouts. Anyway, hope you like them as much as I do. I think this kit is AMAZING, so Leslie, thanks for letting me work with another fantabulous kit!! !